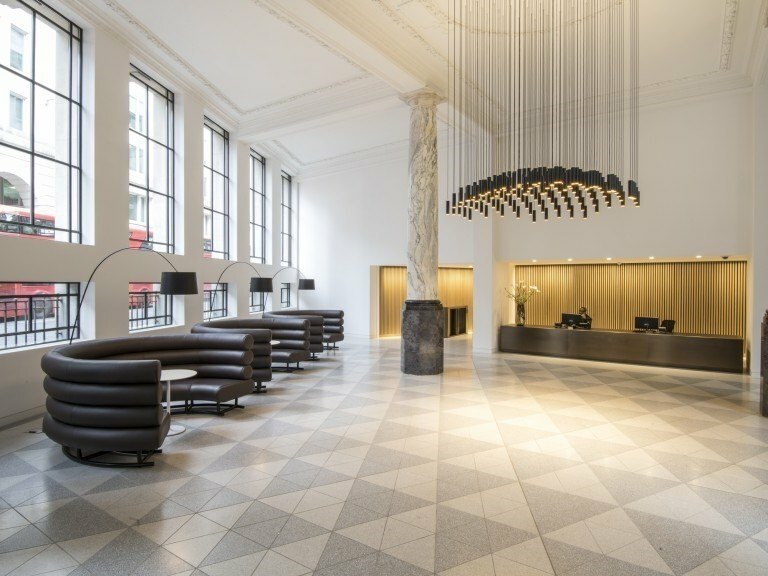 1 King William Street is a new, high quality serviced office development. It provides a wide range of fully furnished office suites. 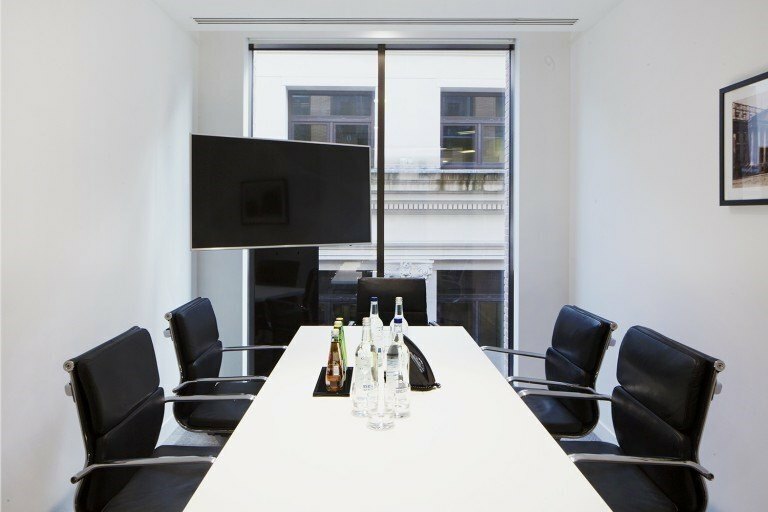 Meeting rooms and also virtual offices are available. 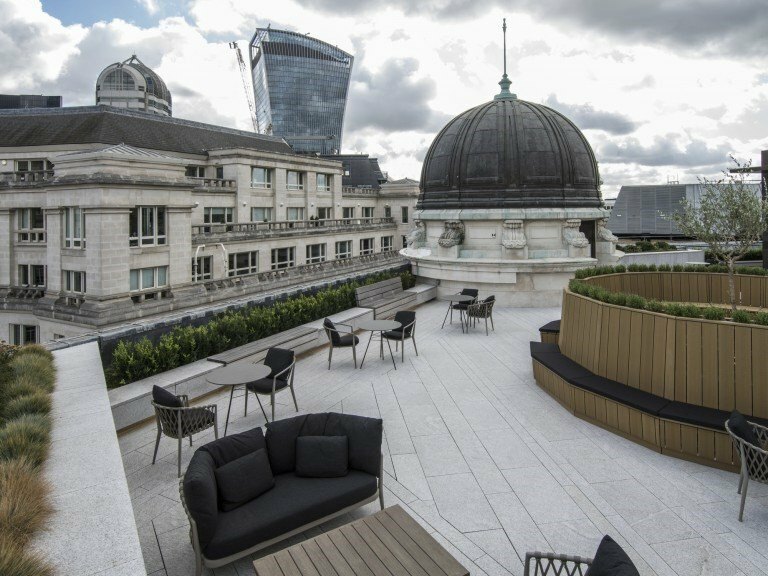 The suites are arranged over the top three floors providing a beautiful views of the City of London. 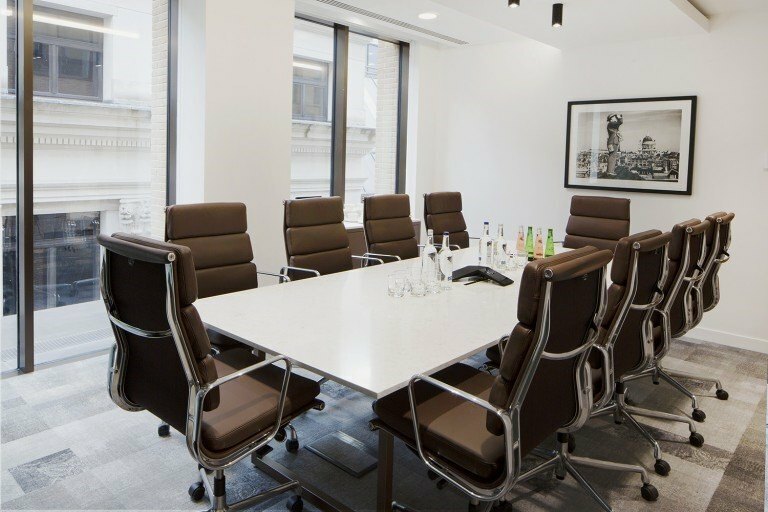 1 King William Street is in an excellent location in the heart of the City of London. 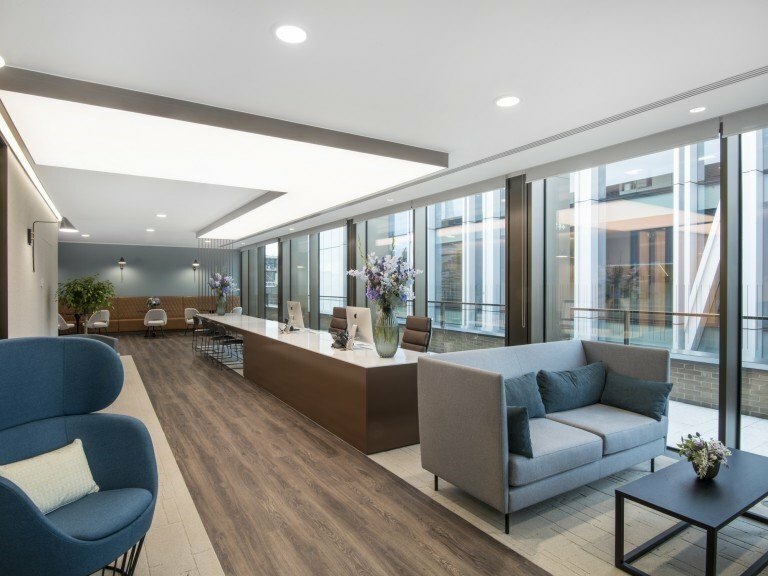 It is in close proximity to Bank, Monument, Mansion House and London Cannon Street stations offering access to the Central, Northern, Waterloo & City, Circle and District tube lines.